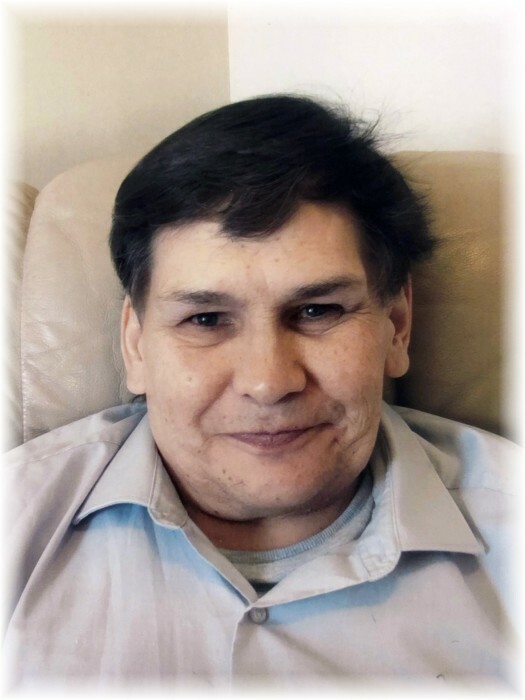 Obituary for "Joe" Leonard Joseph Houle | Grays Funeral Chapel LTD.
Joe was born on August 4, 1957 in Desmerais, AB and passed away on Wednesday, February 6, 2019 at the Victoria Hospital in Prince Albert, SK Joe is survived by his loving wife of 44 years, Debbie; his children Nicholas, Steven, Rebecca (Mike) and Natasha; his grandchildren Savanna, Shanna-Rae, Tanisha, Koby, Stephen, Eamon, Sean, Allanna, Cassidy and Scarlett; his mother Louisa; his siblings Don, May, Sharon, Adam and Valerie. He was predeceased by his sister Rita; his brother Bernard and his father Henry. Wake Service will be held from 7:00 p.m. to 9:00 p.m. on Wednesday, February 13, 2019 at Grays Funeral Chapel, 575 – 28th Street West, Prince Albert, SK and at 1:00 p.m. on Thursday, February 14, 2019 at Carlton Park Hall, 3100 Dunn Drive, Prince Albert, SK. Funeral Service will be held at 1:00 p.m. on Friday, February 15, 2019 at Carlton Park Hall, 3100 Dunn Drive, Prince Albert, SK. Interment will be held at South Hill Cemetery. Condolences may be sent to the family at www.grays.ca. Funeral arrangements have been entrusted to Gray's Funeral Chapel, (306-922-4729).